We met some awesome people, saw some amazing cosplays, passed out some Chumpcast stickers, made new friends, and overall had a great time all 3 days at C2E2 2018! 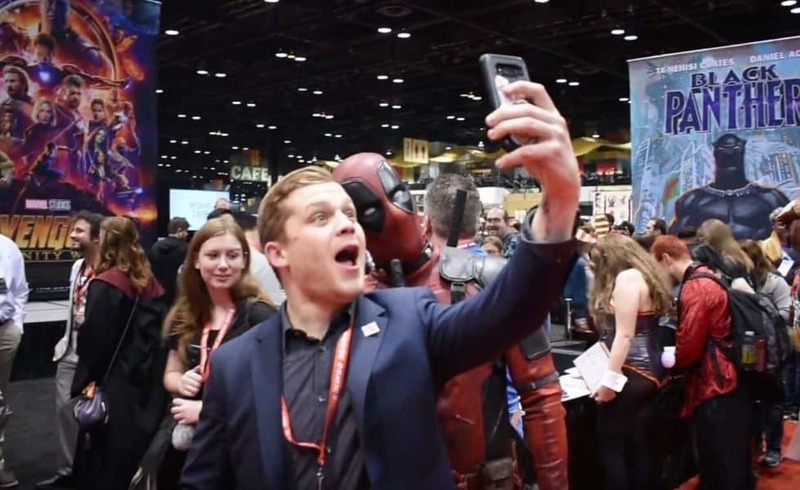 Check out some of our experience in this C2E2 2018 Recap Video. If you attended like us, leave a comment about your favorite memory!